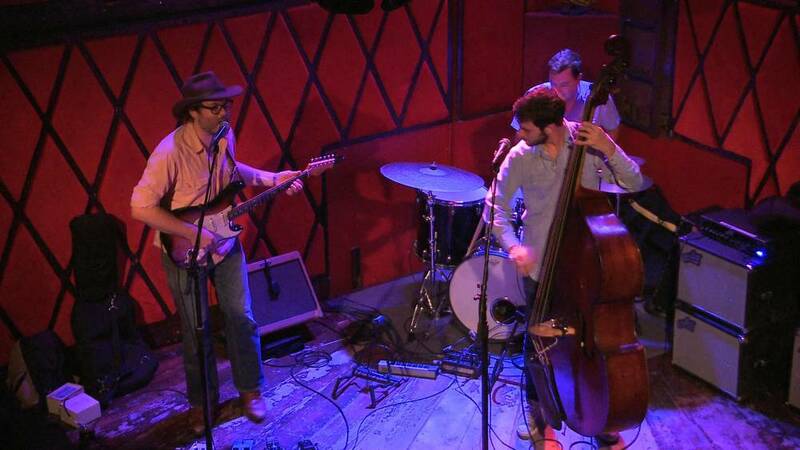 Hobson's Choice is a Brooklyn-based alt-country rock group led by Thomas Bryan Eaton. The band features an allstar cast of some of NYC's finest as well as a rotating cast of guest musicians on any given night. Scorching lead guitar and harmony vocals are a driving force behind the twang and grit of Hobson's Choice. In January of 2011, members of Hobson's Choice backed up Thomas for his solo release of "When You're Dancing", a four-song EP of vintage-sounding rock 'n roll sure to please any fan of the Rolling Stones, Kinks or Wilco. The band is currently performing in Brooklyn and Manhattan as well as making appearances on stages throughout the Northeast.